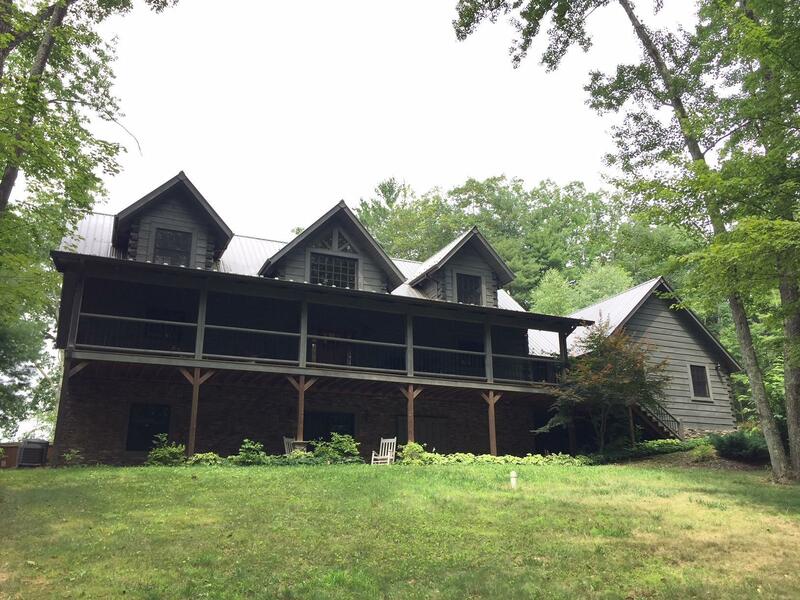 ''Rest Assured'' is a magnificent 4,000+ sq ft custom designed log home on 13.6 acres. Awesome views from a premier location in Asbury Trace Subdivision atop Muddy Creek Mt, just outside Lewisburg. ''Rest Assured'' this home features the highest quality construction. 3 levels of living space, 1,290 sq ft decks and porch, reclaimed 100 year old oak flooring, great room with cathedral windows, dual electric/propane HVAC system, granite surfaces throughout, central vacuum, custom kitchen with walk in pantry. 4BR, 4 bath. Matching Garden shed. Property includes 2 separate lots, both with westerly views. You will ''Rest Assured'' with a quality property and peaceful environment.